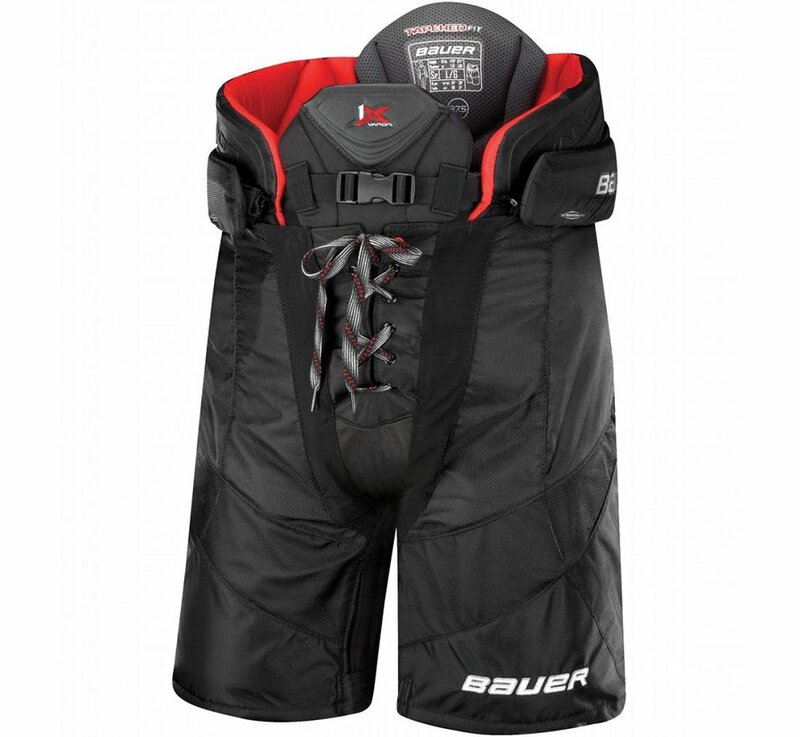 The Bauer Vapor 1X Hockey Pants are the elite of the elite with the best protective technology that Bauer offers. The main protective technology in the 1X pant is Curv® Composite and Aerolite™ HD foam. 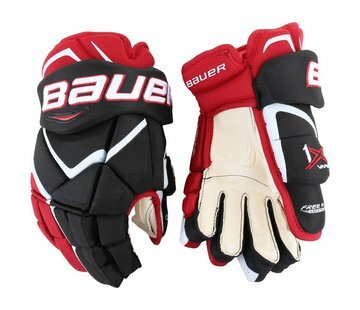 Curv® is the same carbon composite found in Bauer's best skates and delivers excellent protection while unbelievably light weight. Aerolite™ is an ultra lightweight HD foam with extremely protective properties. 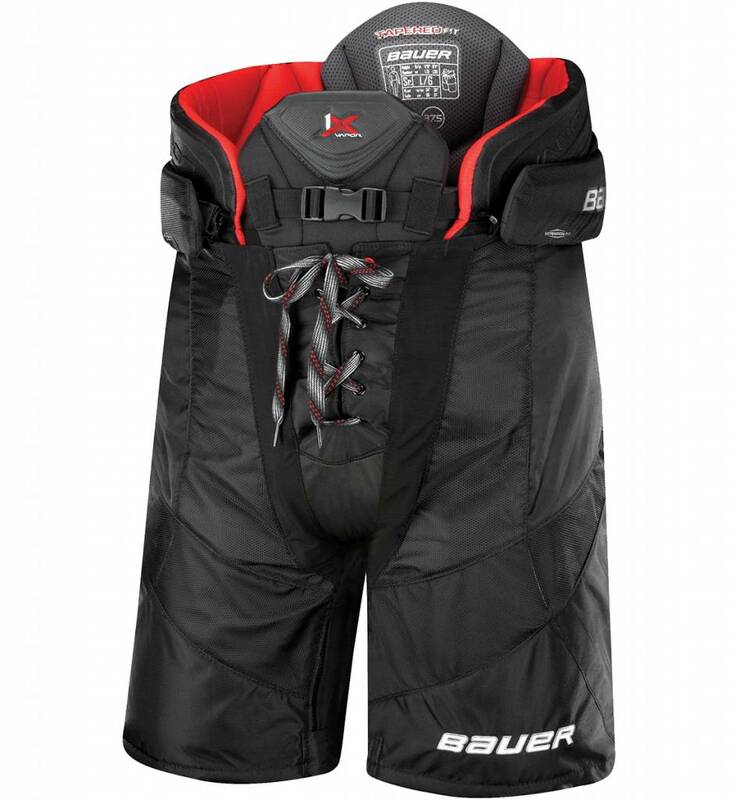 Bauer uses Aerolite™ in the Kidney area for its lightweight and ergonomic protection, but the two technologies are joined together in the rest of the pad. 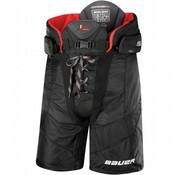 The hip and the thigh guard utilize the deadly combination for fearless shot blocking and agile skating while backed by comfortable medium density foams. The spine guard features both Curv® and Aerolite™ with a Free Flex construction, allowing the spine guard to flex effortlessly as the player moves to ensure that the protection stays in place.